DISCEFA (Ditusa) is a wholesale frozen octopus seafood distributor and supplier with a clear international profile with clients in more than 35 countries. We focus our efforts on achieving a system of excellence, based on the concept of Total Quality Management. Careful selection of the highest quality seafood by our experts, a highly technological process, and the firm commitment to selective and sustainable fishing have formed one of the top Spanish quality wholesale distributors capable of satisfying the most demanding customers in the extraordinary octopus seafood industry. In Discefa we seek excellence in each phase of the frozen octopus production: from fishing to distribution under different commercial brands such as El Rey del Pulpo, referring to the world highest quality Frozen Octopus. 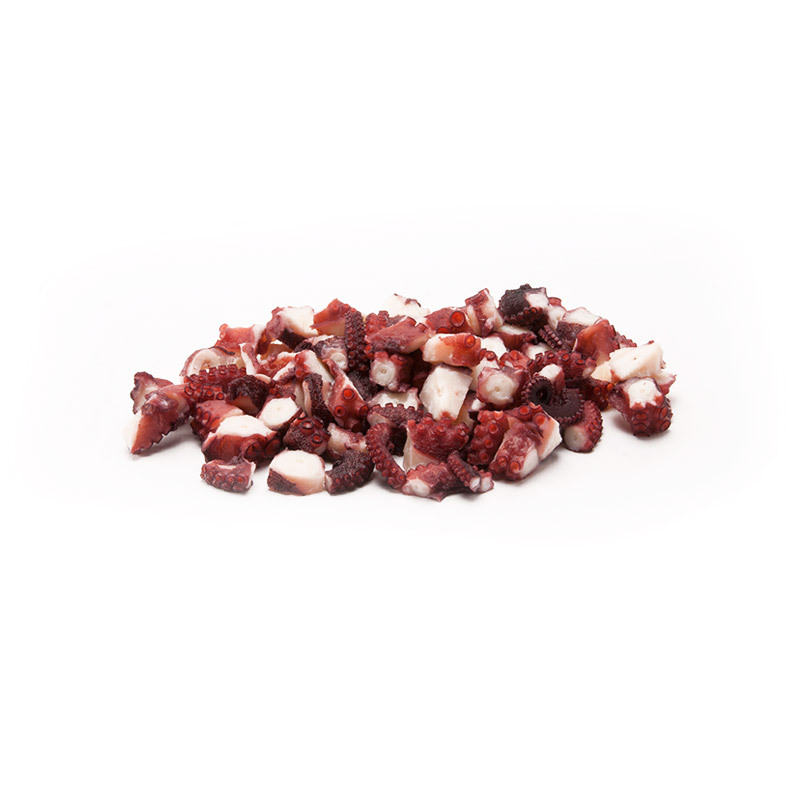 El Rey del Pulpo, coexist and share raw materials and production processes, brands such as Fribó, Algarvio, Pindusa or Tentak, in which we distribute our Frozen Octopus to the different markets where we operate. We are one of the most trusted frozen seafood wholesaler all over the world, highlighting Italy, Spain, Portugal, the United States, Canada, Germany, Switzerland, the United Kingdom and the rest of Europe, as well as others such as Hong Kong, Malaysia and Australia, adapting to the needs of each client and wholesale frozen seafood market. The octopus is selected by company experts at the fishing site, ensuring that Discefa’s strict criteria of maximum quality wholesale are met. The fresh octopus is frozen from the moment of its selection. The cold chain is preserved throughout the entire processing and shipping cycle until it reaches the customer. 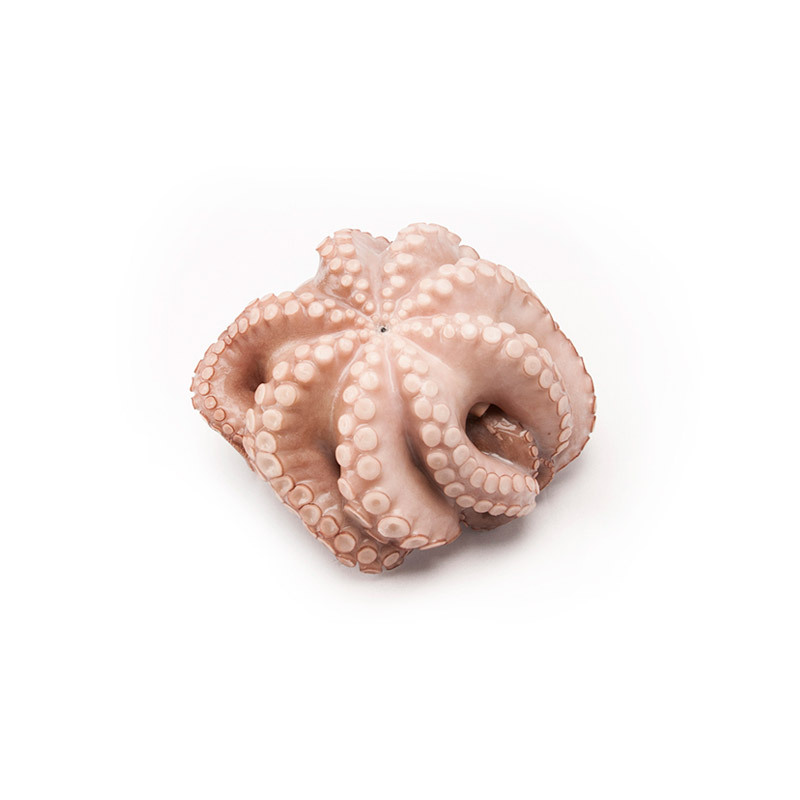 During the reception and processing of the octopus, microbiological analyses are systematically carried out both in our facilities and in external laboratories to maintain the quality and stability of the product. 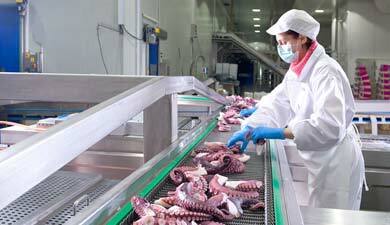 The facilities and equipment of the production plant have been specifically designed for the treatment of octopus using the most advanced technology. The company’s certification systems and protocols avoid the risk of cross-contamination, maintaining product integrity with watertight processing areas. In order to obtain the optimum product and, by means of SCADA technological systems, all consignments of frozen octopus are certified from their source to their destination. Discefa (Ditusa) is fully committed to the environment and to improving the economy of families in the source fishing grounds, supporting artisanal and sustainable fishing using small boats. Frozen whole octopus presented in a tray, whole, clean and eviscerated. Frozen Octopus, centrifuged and prepared IQF or IWP. With a protective glaze, ready to cook. 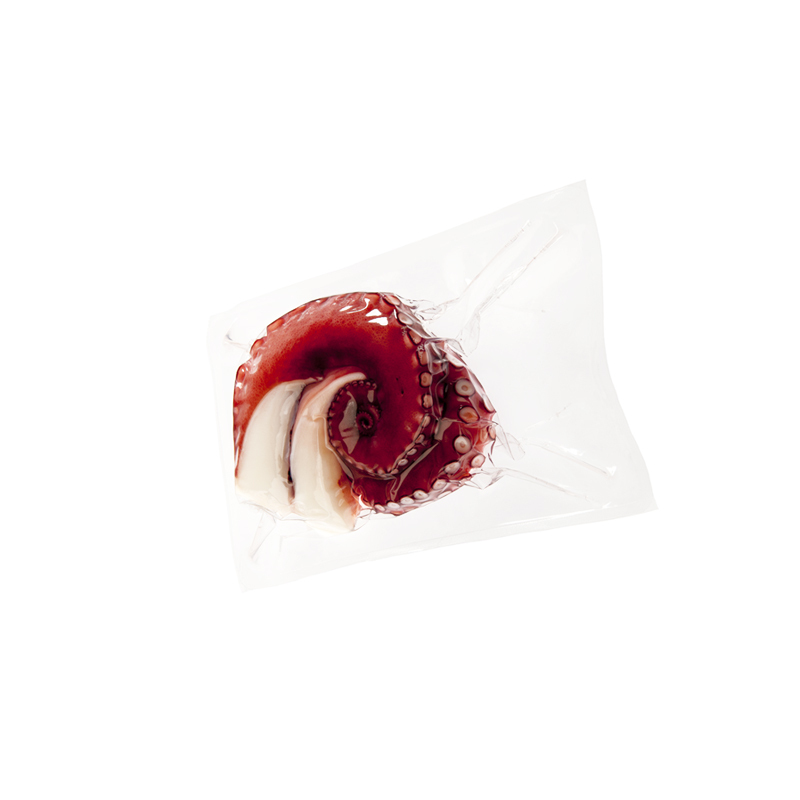 Vacuum-packed, our frozen octopus tentacles are ready to eat, maintaining the characteristic properties and flavor of a freshly cooked octopus. 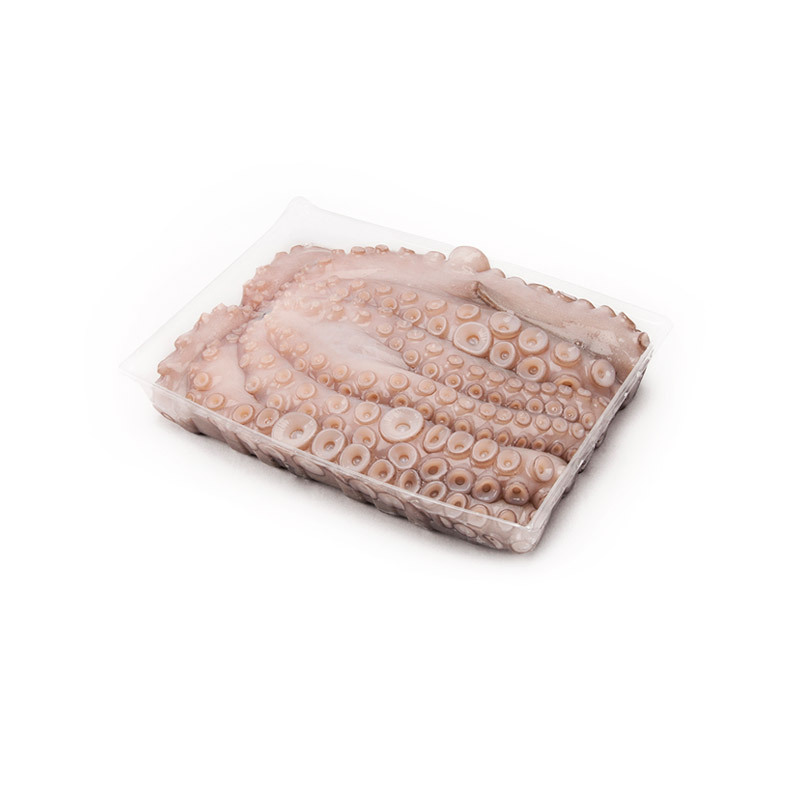 Frozen octopus of high quality, in bulk or vacuum packed, cooked in the traditional Mediterranean way, “Ready to Eat”. Frozen and cooked octopus sashimi style, presented “Ready to Eat”. We produce our Frozen Octopus in any presentation at the request of the client. 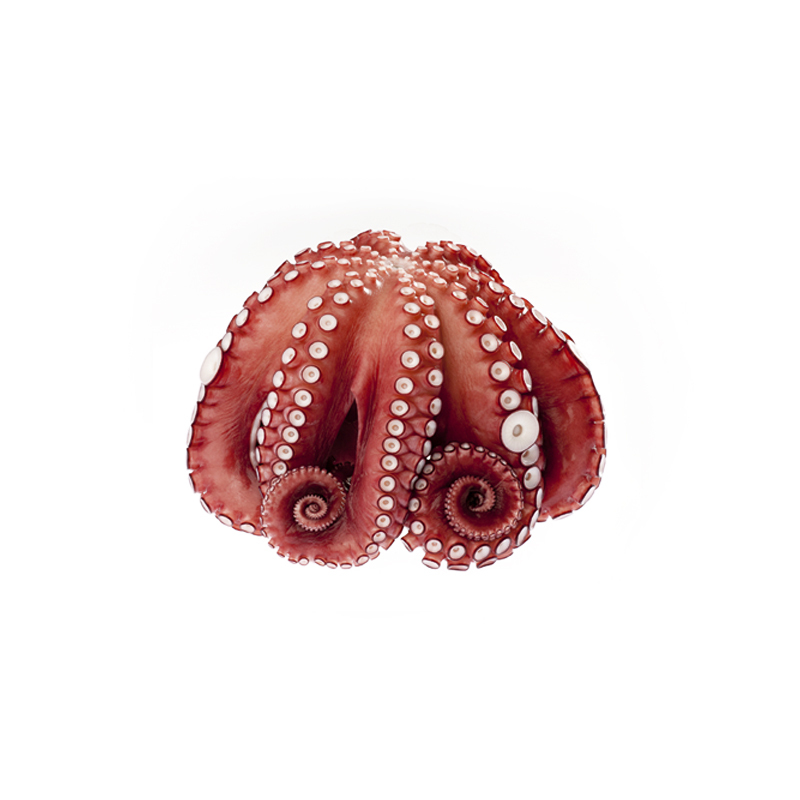 Discefa (Ditusa) is a quality wholesale distributor of frozen octopus in 35 countries, including the USA and Canada. 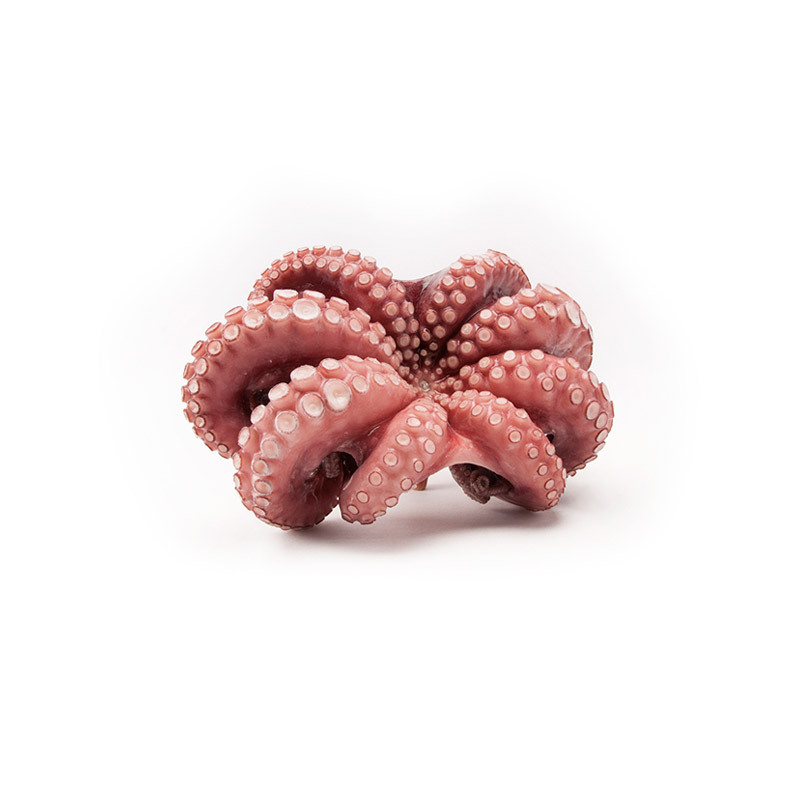 A production system that has the capacity to adapt the product to the particularities of each market allows distribution of octopus according to specific requirements whilst maintaining optimum quality. With a production capacity of more than 16,000 tons each year, Discefa’s facilities have been specifically designed.  Discefa (Ditusa) mainly serves seafood wholesale distributors focused on the Horeca channel in 35 countries in Europe, the USA, Canada, and Asia-Pacific. 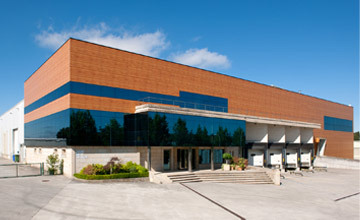 Founded in 1982, Discefa (Ditusa) is considered the best quality wholesale frozen seafood production plant in Europe and is ready to supply any location in the world.